Register for the “United We Stand” Hawaii state conference today! 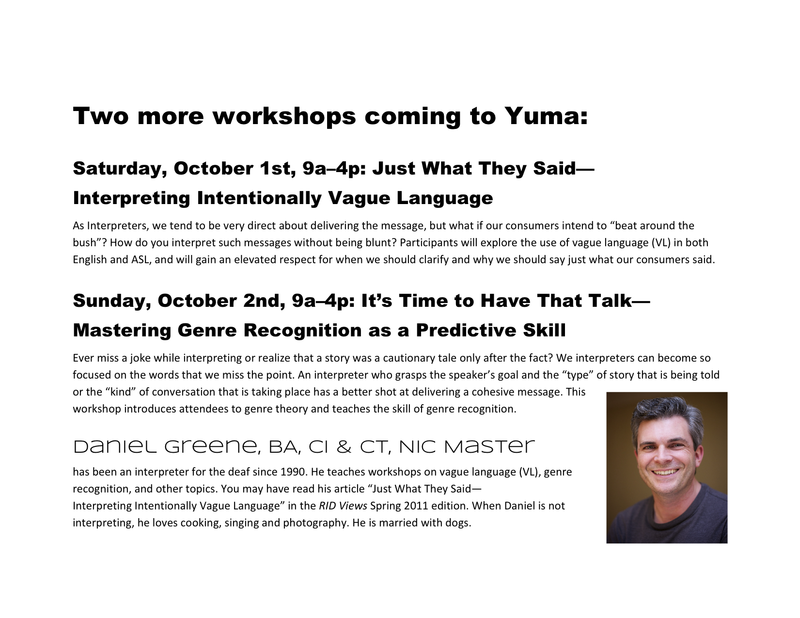 Can’t get enough workshops, Yuma? I’m coming in October!